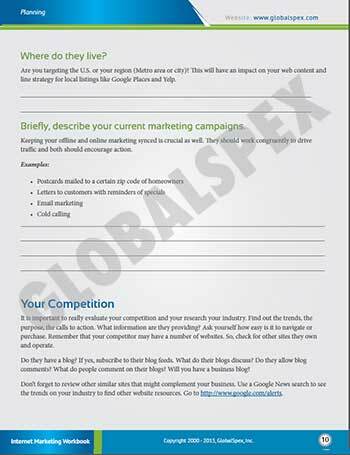 If you are serious about improving your business marketing through online strategies, we encourage you to start with our workbook. The book gives you plenty of room for making notes, adding your own comments, as well as clearly defining your needs and objectives in spaces provided. 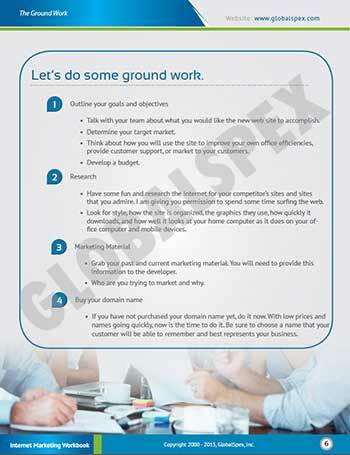 Complete this workbook for own company as a way of outlining goals or as a tool when hiring a web designer. Buy now securely. Let's get started! Have you reached a point where you know you need a website but not sure what you need? We know we have the answer for you. We've spent a lot of years editing and adding to this workbook. 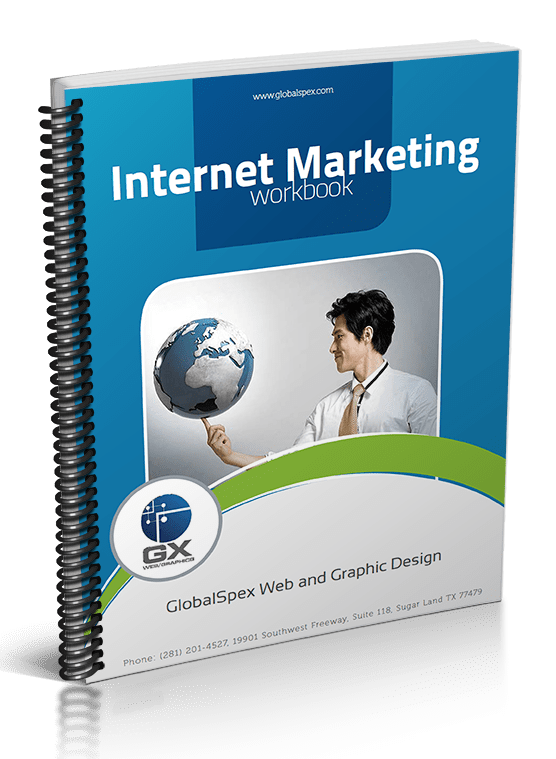 Our Website Development Workbook can help you plan a website that will meet your marketing and internet goals. It has been improved for today's website needs. It still has all of the basic information, but it now includes web content sheets, social media marketing ideas, and more detail about web hosting. After 20+ years in the digital marketing business, we've helped many people get on the internet successfully. Our primary goals is organization and process management that started with a series of questions. This workbook is the culmination of many interviews, trial and errors, and lessons learned. Then questions that every business owner or budding entrepreneur should ask themselves as they begin market their business. To help you plan and decide what you want and need for your website, you can download a copy of our website development workbook for a small fee of $17.00. 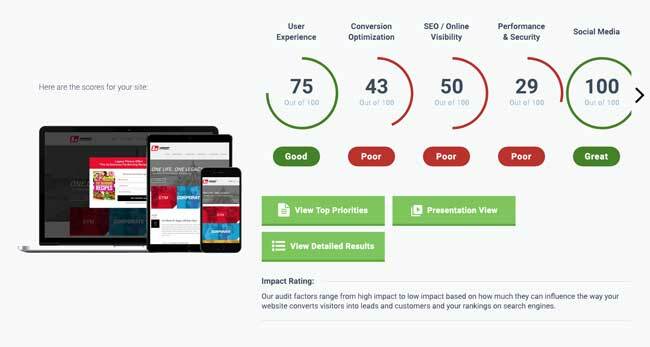 It is chuck full of useful planning questions and information asking you details about the type of website you can afford and maintain. It details colors, target markets, hosting, and e-mail. 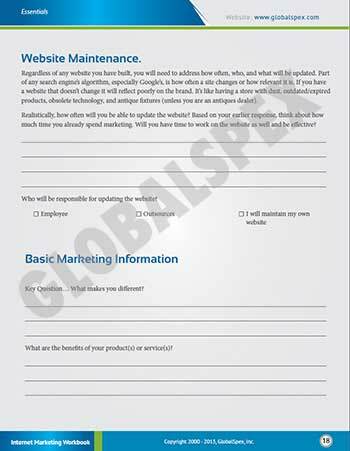 We have even updated our planning tool to include more detailed questions about how you will market your new website. We used clear and basic English without techno verbiage. We've even included a glossary; just in case.